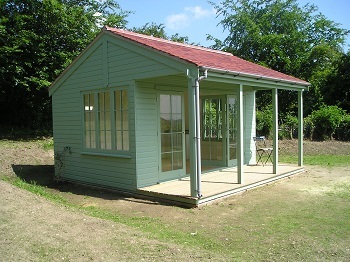 We supply and erect a large selection of pre-manufactured garden buildings. 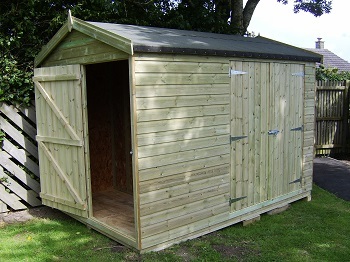 We also offer a full bespoke shed design and build service, any size or shape can be catered for. 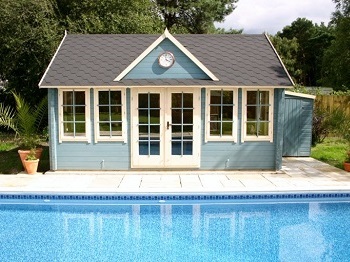 All are custom built to our highest standards and to your requirements. 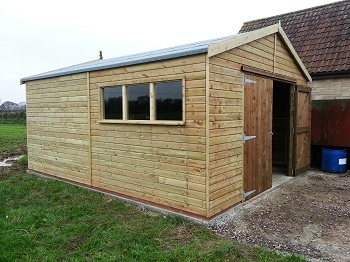 We provide a full Bespoke build and design service.